The era of Darwin, Tennyson, Dickens, labor laws, the Pre-Raphaelites and the Arts and Crafts movement. The Pre-Raphaelites and the Aesthetic movement were each, in their own way, reacting to the consequences of the industrial revolution. 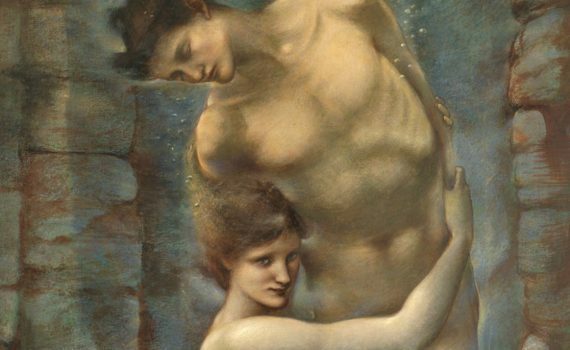 A princess falls under a spell and sleeps for a hundred years — but Burne-Jones never shows us the kiss that awakens her. Visually and politically radical, Work provides a visualization of the English social classes. Made when he was nineteen, this painting by Millais was a pictorial manifesto for the Pre-Raphaelite Brotherhood. Morris and his friends designed and crafted every inch of his house, including the wallpaper and furniture.